Friday spelling tests are a long standing tradition that many children, including mine, still participate in. How do you helps your child prepare? Quiz the words once the night before? Make him write them over and over? Do those strategies leave your child frustrated and disappointed with his progress? Today, I'd like to share a strategy that works well for my own child. He started to show definite progress in his ability to spell when we implemented this strategy, and he doesn't resist the work. Some days you could even say he enjoys studying for Friday's spelling test! Why not give this a try and see if you and your child can get the same results? 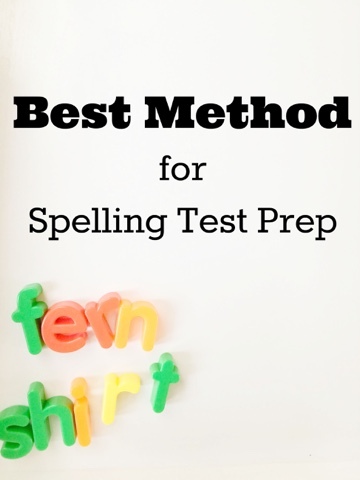 Part of what makes this strategy the best way to study for a spelling test is that you only do a little bit of work each day. Instead of working harder, focus and work smarter. This post contains an affiliate link. On Monday, do a quick mock spelling test. Tell your child the word and ask him to write it on a sheet of notebook paper. If he gets it correct,cross it off of the list. Not only does this lighten your load for the rest of the week, but your child knows that he really does need to study the words that remain, increasing buy in. If he misspells a word, write it correctly next to where he wrote it incorrectly, and ask him to find the difference between yours and his. Train yourself to avoid negative phrases like "that's wrong." Instead, simply ask where the difference is, and praise his ability to find it. Learning is always most effective when it is fun! That's why incorporating some science into a subject like spelling can be so important. Very few people are passionate about spelling, but all children love to do some sort of science. Children often prefer active and hands-on activities. The goal on Tuesday is to practice working with the words in a way that your child finds engaging. On Tuesday, you don't want to ask your child to try to spell the word. You established yesterday that they can not. It's frustrating to be asked repeatedly to do something you can not do. Instead, use a fun activity to practice the word. Pick something off of this list, or make up an activity of your own that you think your child will genuinely enjoy. You may even go through the list with her and ask what she would like to try. My child often brings home lists of words that contrast two different spelling rules, long and short vowel sounds, for example. I thought I had developed a clever activity to help him master these rules, until I saw that This Reading Mama, had already recommended words sorts for spelling. Then I felt like a genius! When he has one of these lists of contrasting words, this activity is a must do for us. 1. Make a quick grid. 2. Place the words in the grid. 3. Add extra letters around the sight words. 1. Arrange the words as if you were playing scrabble so they overlap. You may need to add a few extra words to make everything connect. 3. Draw boxes for the words to fit into. 4. Write a clue for each word. 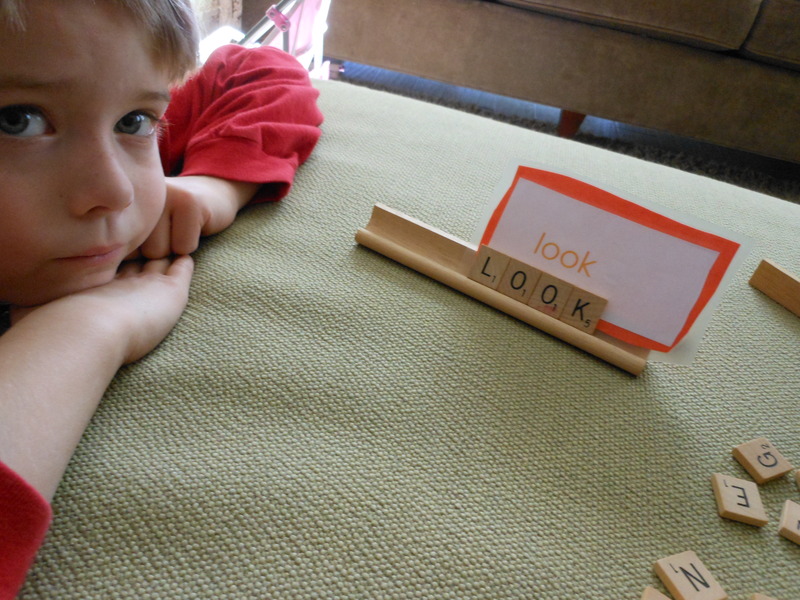 A Mom with a Lesson Plan has a more active cross word puzzle activity. This jump and spell activity from 123 Homeschool for Me would be a great way to burn off some energy after sitting in the classroom. This Lego based game from School Time Snippets is on my short list to try. Their dump and spell activity would be another great way for kids to process how the words are spelled. You could take a more sensory approach with sift-n-spell from What Do We Do All Day. There's just One Mommy came up with a fun way to master contractions. This scrabble activity from A Mom with a Lesson Plan is super simple to set up, and would be a great way to get tactile involvement with the words. She also made some great sensory card activities. Your music lovers will enjoy spelling with tin can drums from And Next Comes L.
Or, you may prefer these basic spelling strategies from Fantastic Fun and Learning. On Wednesday, you will again ask your child to attempt to write the spelling words from memory. Like Monday, any words that he can spell correctly should be crossed off the list, and when he makes a mistake, write the word again and ask your child to find the difference between his word and yours. However, on Wednesday, offer some creative ways to "write" the words. Again, learning works best when the student is enjoying the process. Try the same method we used for practicing sight words in the dirt, or try our sight words with a pulley activity. Spell in the snow like There's Just One Mommy. Pull out the kinetic sand like School Time Snippets. Make it a sensory experience like KC Edventures, or change up your writing utensils like this activity from Mama Smiles. On Thursday, you go back and practice the words that were still causing trouble on Wednesday's mini-assessment. Again, let your child do something she enjoys for this practice. Any of the activities in the list from Tuesday would be good. I am confident that this process has maximized my child's spelling progress. If you find that after working like this your child is still struggling with spelling, I recommend that you contact their teacher for further suggestions about what special issues you need to address with her. 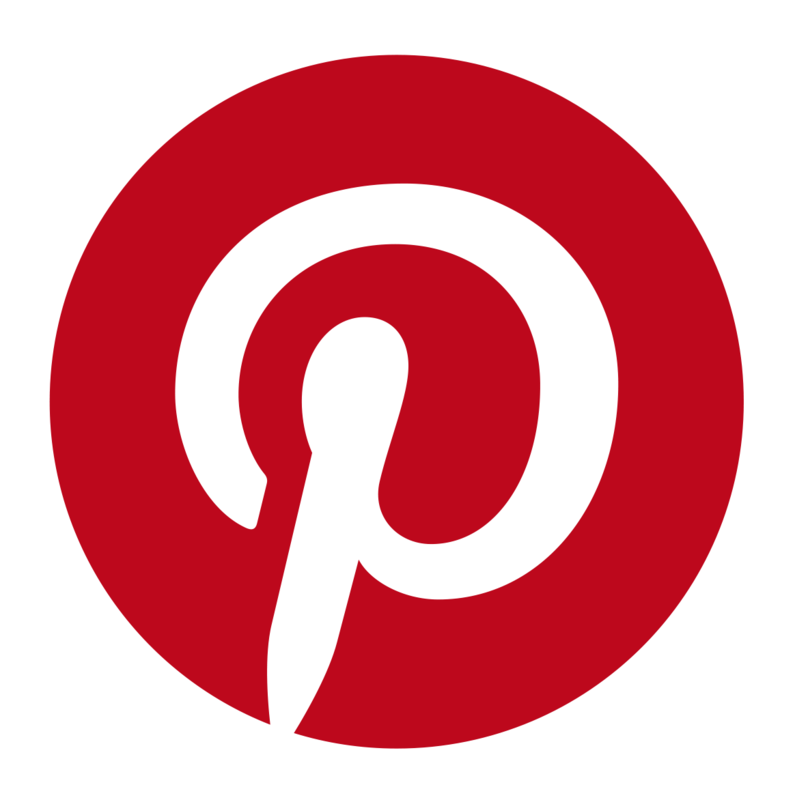 This post is part of the Kid Bloggers for Public Schools Monthly Blog Hop. I'm looking forward to seeing what my great co-hosts have to say, and I am sure you will find these posts helpful as well. 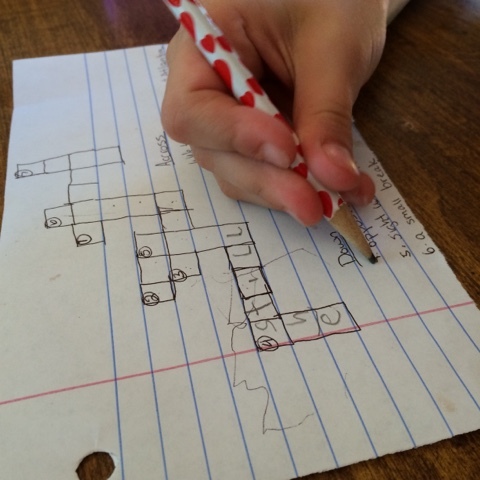 Especially if you are struggling to deal with the "new math" found in elementary schools right now, you will want to read Surviving your child's math homework from Creative Family Fun. If you have one of those children who bring home work that is too easy for them, check out Homework and Gifted Learners from Planet Smarty Pants. And if you just want to improve the overall home work experience in your home, we have three great posts for you. And be sure to check out the free resources in Managing Homework Ideas & Free Homework Punch Cards from 3 Dinosaurs! Great advice. 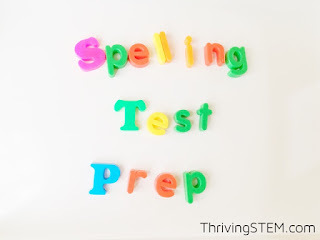 We are still participating in spelling test prep - mostly by quizzing daughter on her spelling words randomly throughout the week. I love these hands-on ideas! My daughter is not going to be one to sit down and study (but, really, who is? lol!). Pinning this one for when she brings home spelling words! Glad you found it helpful! Let me know what she likes best.